Some of life’s best memories come from sitting down and breaking bread together. 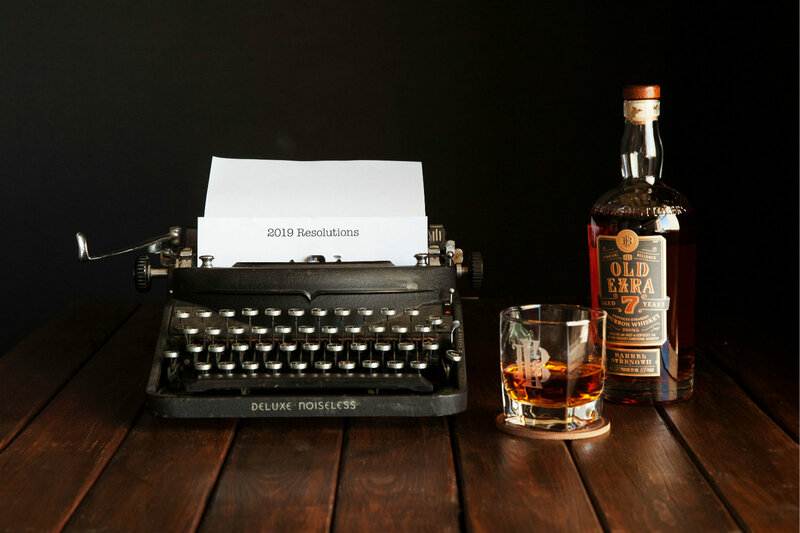 With Labor Day on the horizon, it’s time to make one more memory, with a bourbon-infused summer send-off executed in grand Ezra Brooks style. 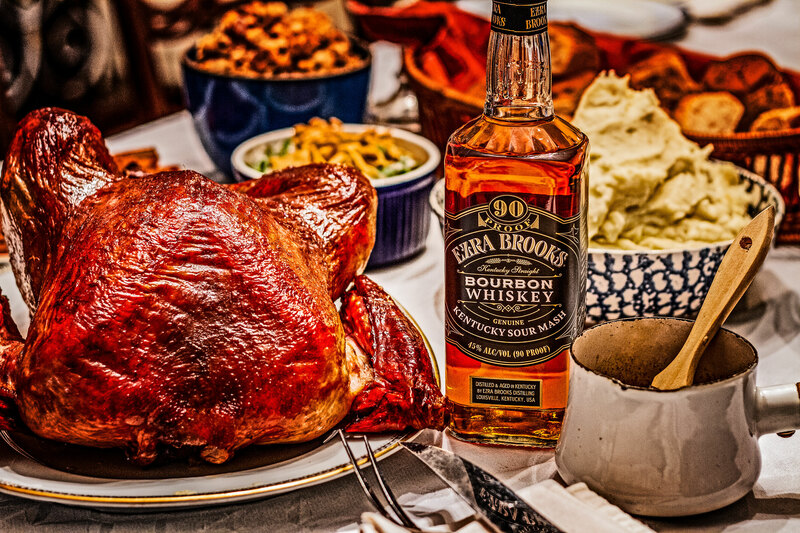 A little food, a little drink, some close friends — as long as you have Ezra Brooks bourbon on hand, you have all the ingredients of a summer sayonara you won’t forget. 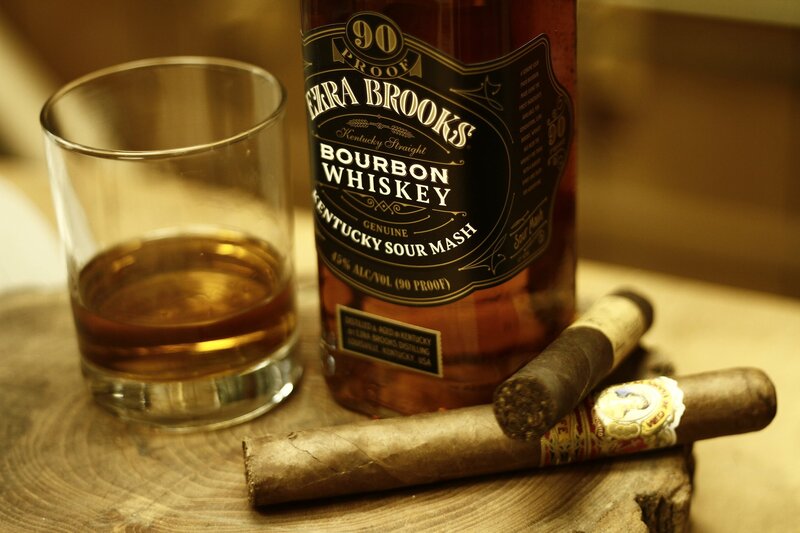 Sure, Ezra Brooks bourbon more than holds its own when served neat or on the rocks. 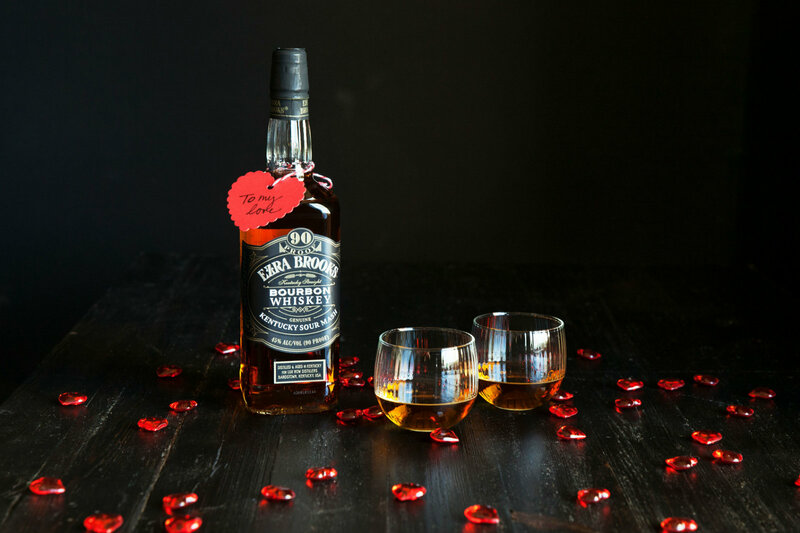 But it also provides an honest cocktail base. 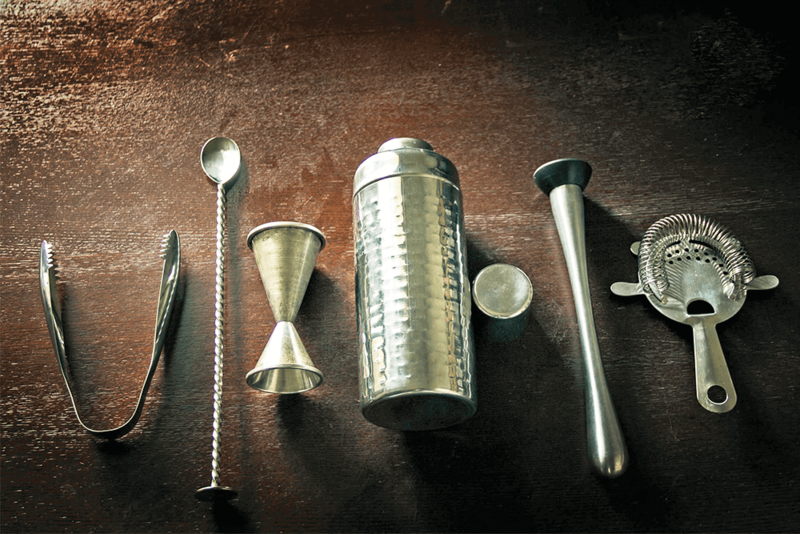 To truly call yourself an Ezra Brooks connoisseur, take the time to master these five classic whiskey drinks, which any gentleman worth his salt should know how to make.